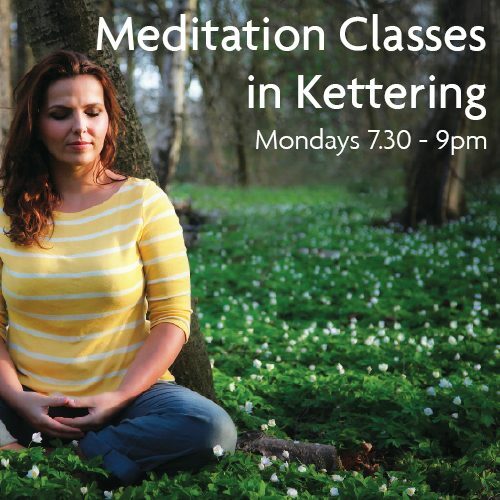 Each class consists of relaxing guided meditations and a teaching on how to improve our well-being by developing positive states of mind and inner peace in our daily life. We sit on chairs and no physical exercise is involved. Don’t worry if you’ve missed the beginning of a course: each class is self-contained, and you can join at any time for a cost of £5 per class.